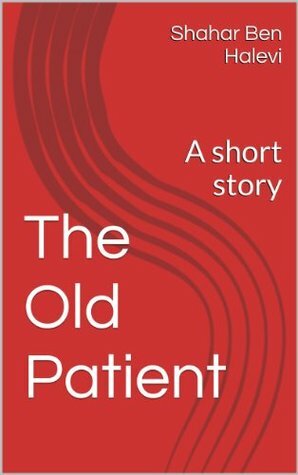 Very nice short storyThis short story has the potential to be expanded into a much longer read. It would be great if the author could fill in the spaces. Shahar Ben Halevi Daniella Givon - Shahar Ben Halevi is a professional media person with over 20 years of experience in the industry. During his career he worked in a wide variety of media platforms including printed press, radio, television and the Internet. He studied film art and television in Israel and media and communication at SFU in Vancouver. Mr. Ben Halevi is a father for three children and lives in Vancouver,BC since 2005. THE ORDINARY PRINCE is his first published children book.